Pillowcases are 92 gsm microfiber and 100% polyester. Wrinkle resistant and stain-resistant, standard 21" x 30". 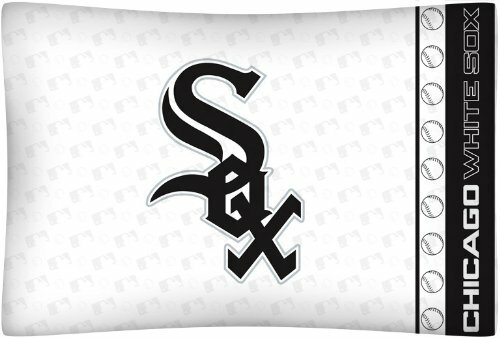 The pillowcase has white on white print and the MLB officially licensed Chicago White Sox name and logo printed in team colors.Please note pillow cases are sold INDIVIDUALLY.To see other Chicago White Sox items from Kentex, please click here. 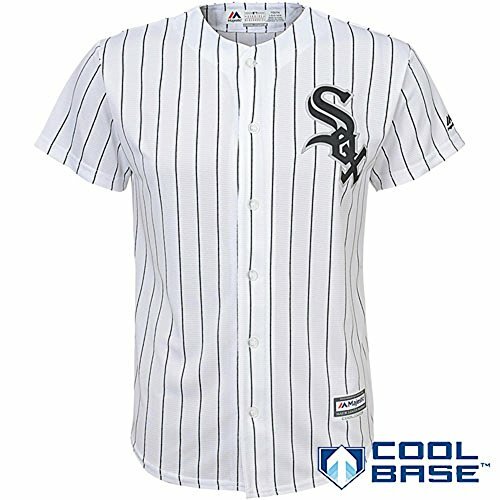 Chicago White Sox Black/White 2-Button Placket Cool-Base Wicking Mesh Jersey. 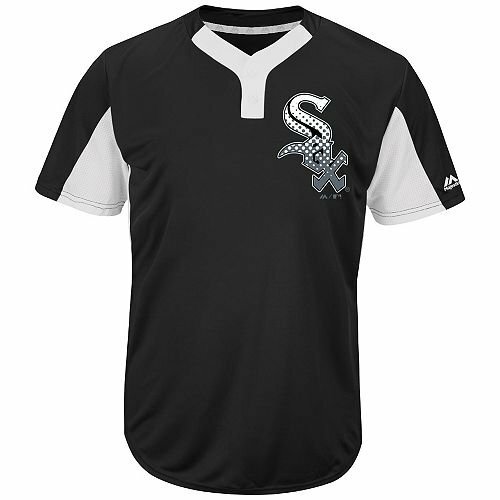 Customized (Any Name/Number on Back) or Blank Back. 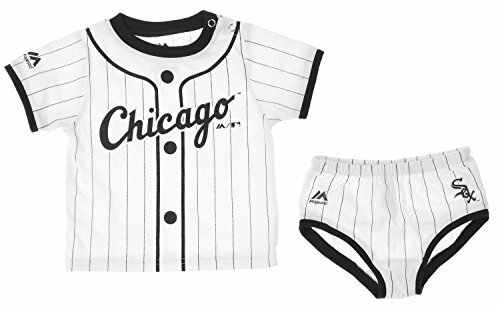 Full Chest Authentic Font Screenprinted White Sox Logo available in 10 Youth & Adult Sizes. 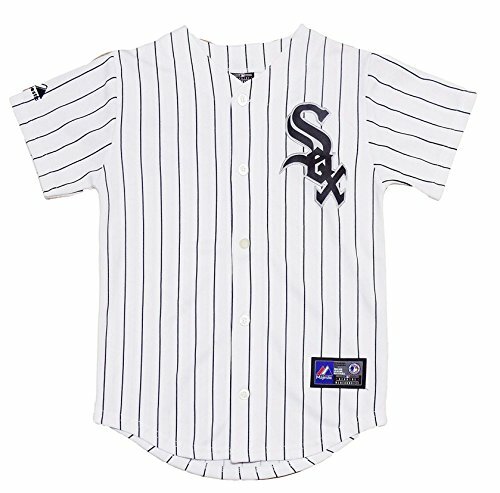 Majestic MLB Jersey's are the Official Jerseys for Youth Pony, ASA, Babe Ruth, Little League's, etc and Adult Baseball/Softball Leagues. CUSTOM ORDER INFO: If ordering custom, email the Name & Number you'd like on the back through Amazon.